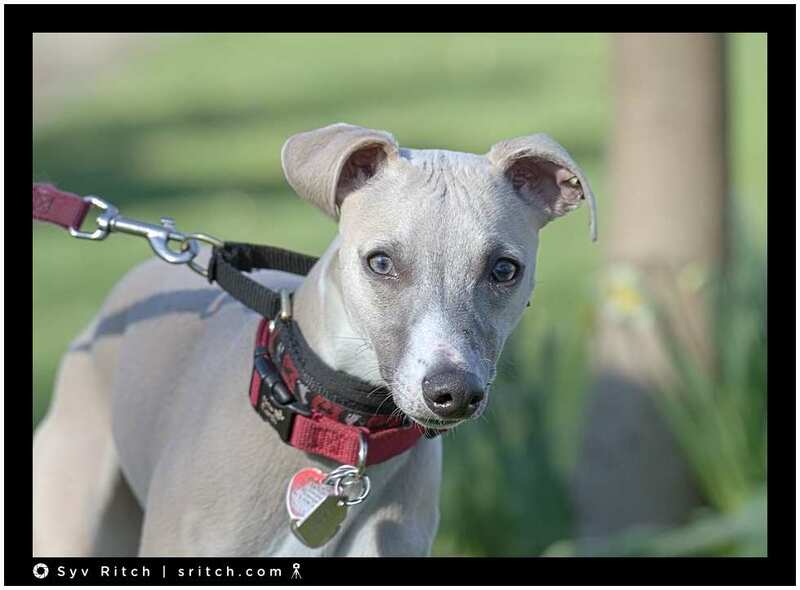 This is a Whippet, a curious whippet. Elsie wants to know what’s happening. She’s not sure. BTW #1: Whippets is also the slang nitrous oxide, aka laughing gas, and it’s not always funny. Just ask Demi Moore who was hospitalized after inhaling nitrous oxide from small whipped cream chargers. BTW #2: 2018 was the first time that a Whippet won the Best in Show at the Annual National Dog show and his name is Whiskey.